Bareboat yacht charter lets you plan your individual yachting cruise, no matter if you have an own skipper licence or would like to charter a yacht with a professional skipper. You can charter a bareboat yacht easier as you think! If you want to have a very individual cruise without having unfamiliar people aboard, then you can charter bareboat, whether you possess a skipper licence or not. 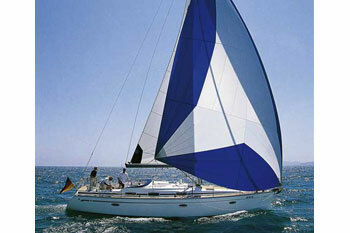 Read more information in our section "Bareboat yachts"! 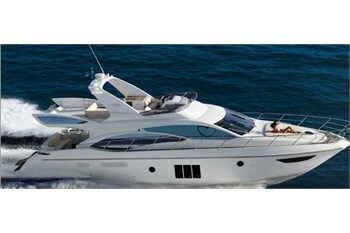 For those who appreciate a maximum of comfort and service, the best way of yachting is crewed or luxury yacht charter. Skipper and professional crew are included. Crewed and luxury yacht charters is the most exclusive way of yachting vacations. 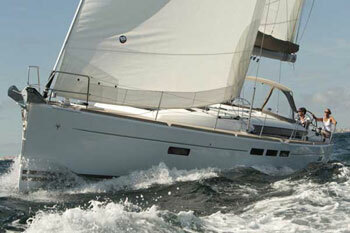 We can offer yachts of the highest standards with competent crew and arrange any additional service you may need. Just send us your personal request with your wishes and we will design an offer for you! 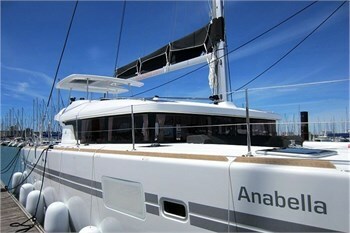 If you want to celebrate a special occassion on board of a yacht, we will find a solution for you. It can be a dinner in Venice, a very special wedding, a birthday party, a private regatta, a party cruise with your friends... we have organised many special events over the past 15 years of working in yacht charter business. Tell us any special ideas and we will gladly help you to make them real! Do you imagine yourself far away in the sea on your own „white beauty” – the yacht of your dreams – already feeling the salty breeze on your face? Then you dream of becoming a yacht owner! Being a yacht owner can be a real pleasure if the right decisions have been taken before buying the yacht. With more than 10 years of experience in yachting business, MORECRUISE Yacht Sales can bring you closer to your dream: yacht ownership or yacht charter management.